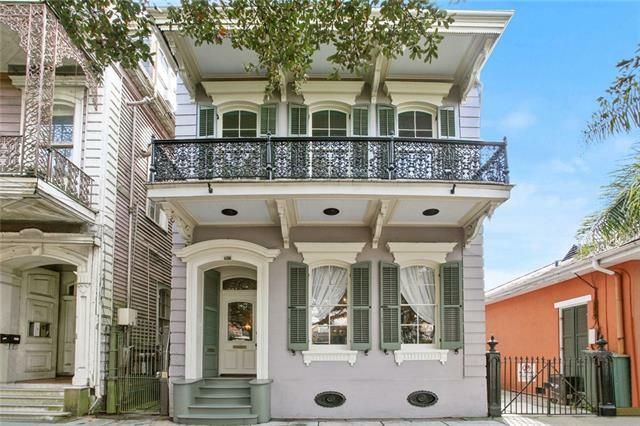 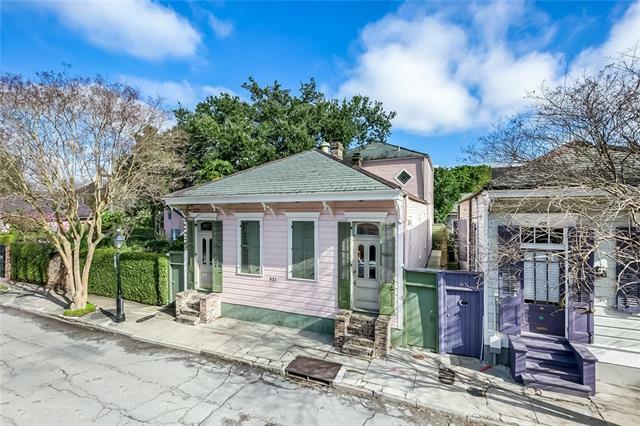 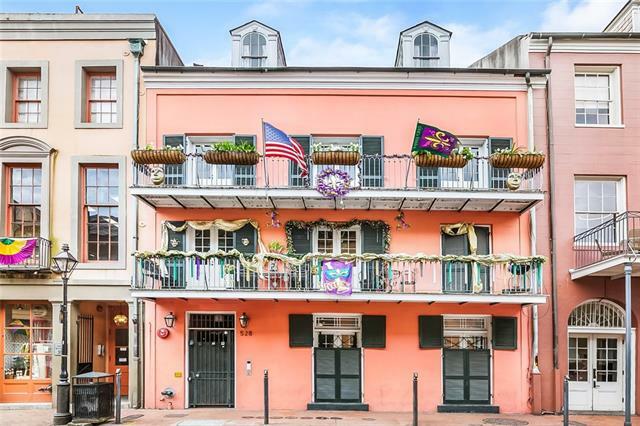 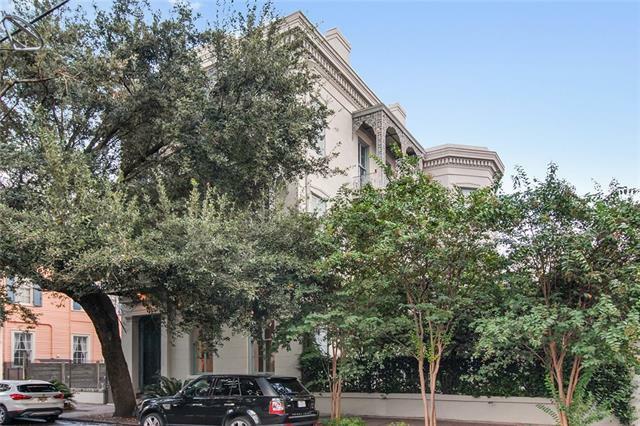 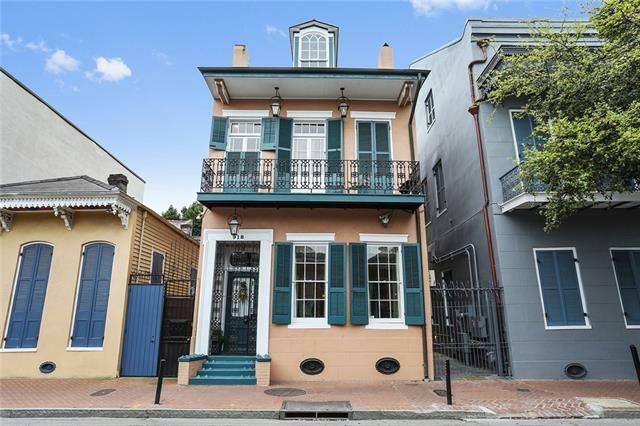 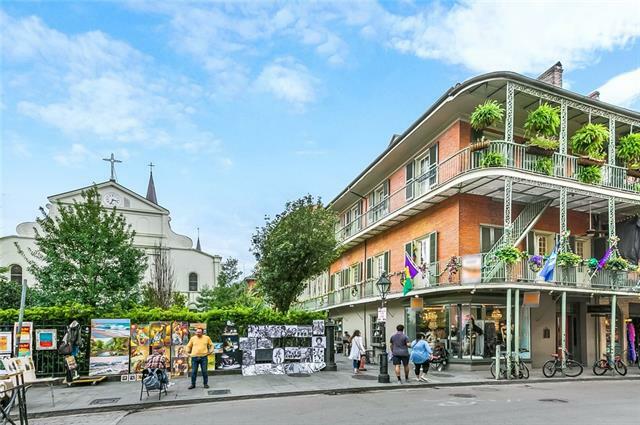 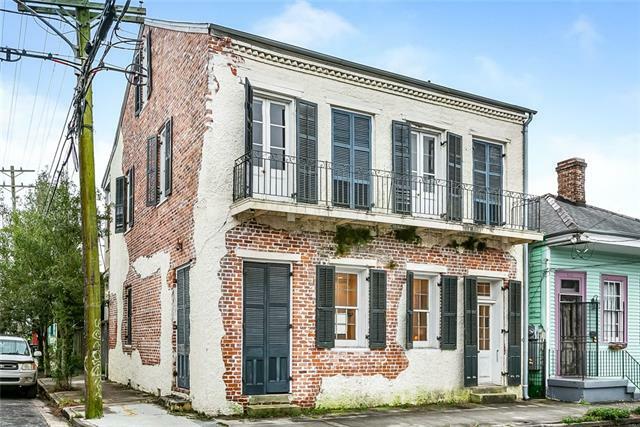 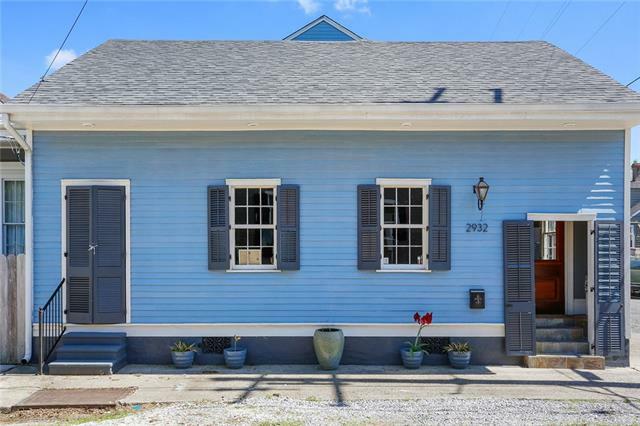 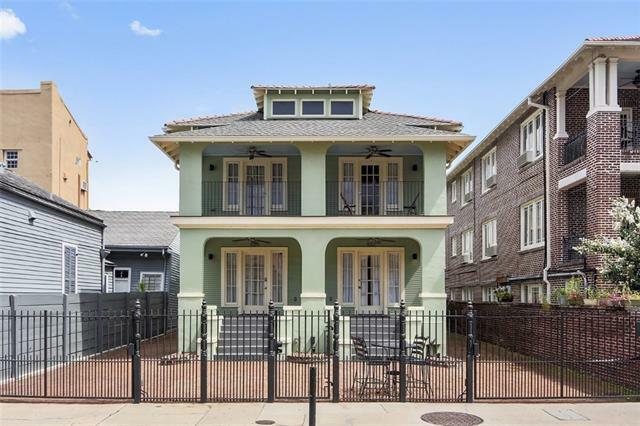 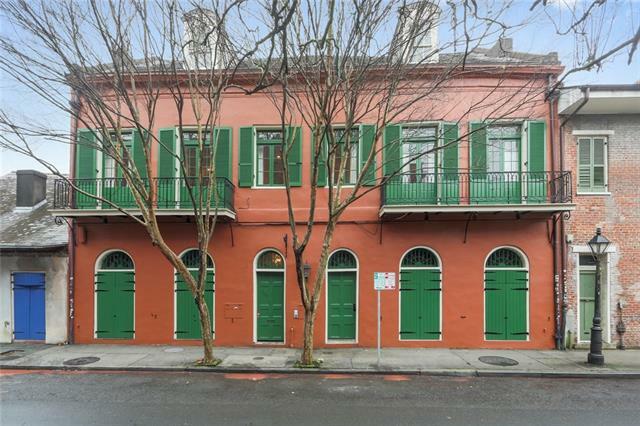 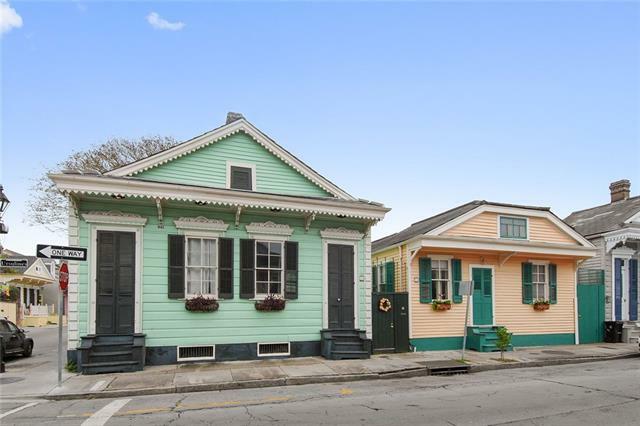 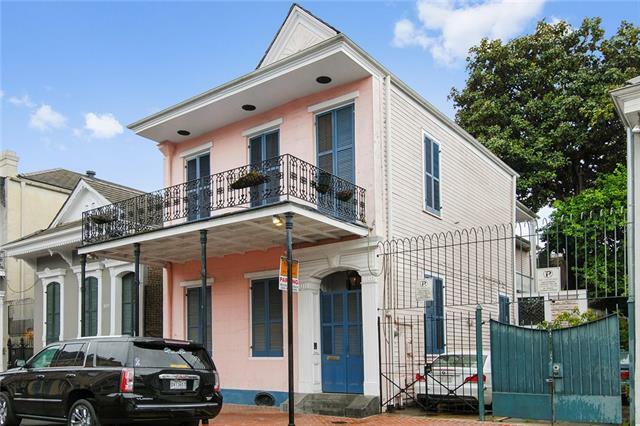 Michael Wilkinson, co-owner of the company and the leading French Quarter Real Estate Agent, is very familiar with the unique characteristics of New Orleans' historic buildings and neighborhoods and specializes in historic properties. 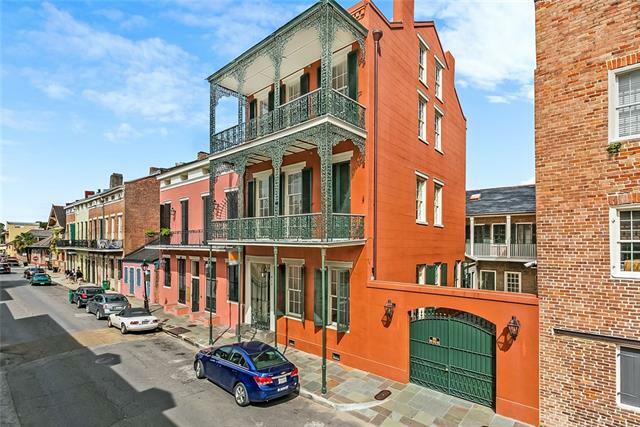  He has been a resident of the French Quarter for over 35 years and a realtor for over 34 years. 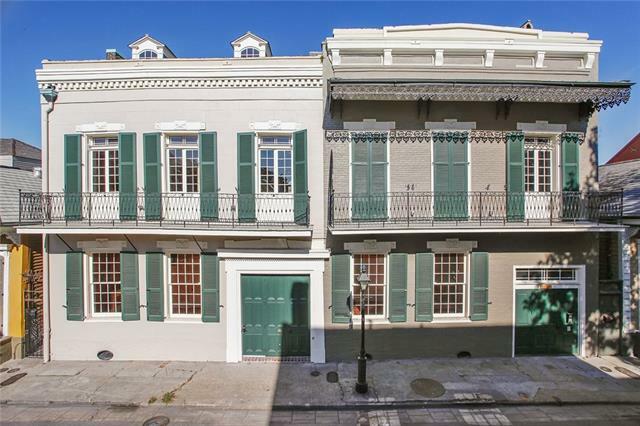 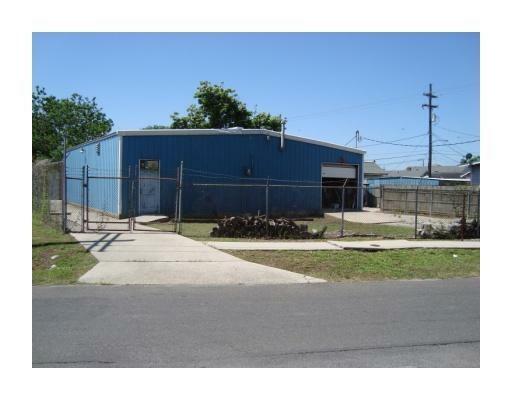 He has twice received the Top Sales Award from the New Orleans Metropolitan Association of Realtors. 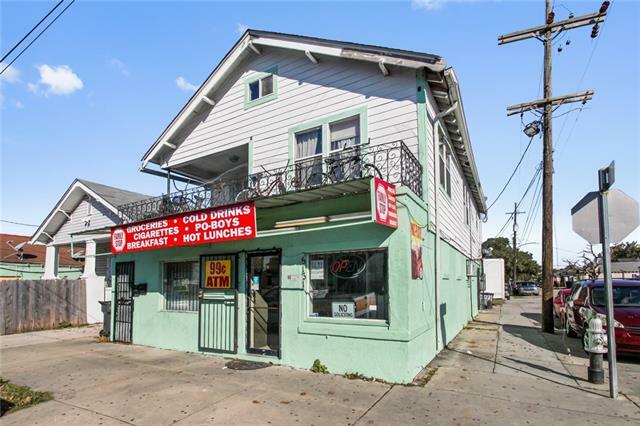 He is also very involved in his neighborhood and served as President of the Lower Quarter Crime Watch for four years. 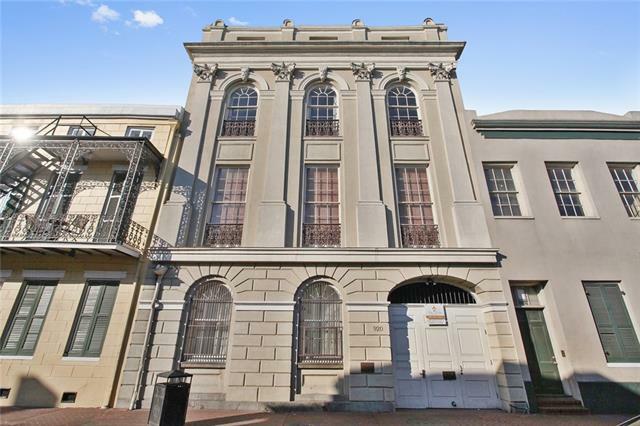 In 1996 he was given the Silver Spoon Award for Community Involvement, and also received an Iberville Award for community leadership. 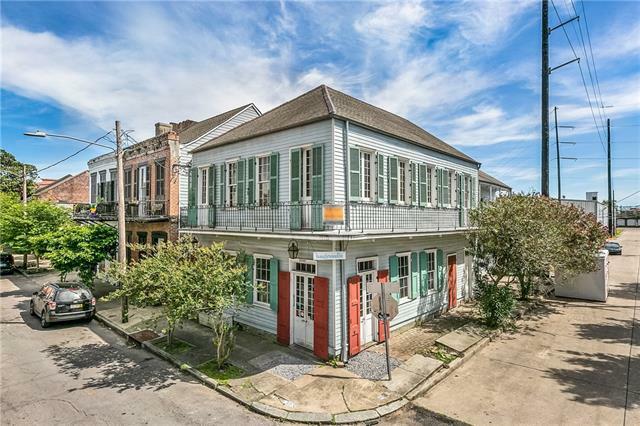 His experience and integrity have made him one of the leading Realtors in the city of New Orleans, and especially in the French Quarter.